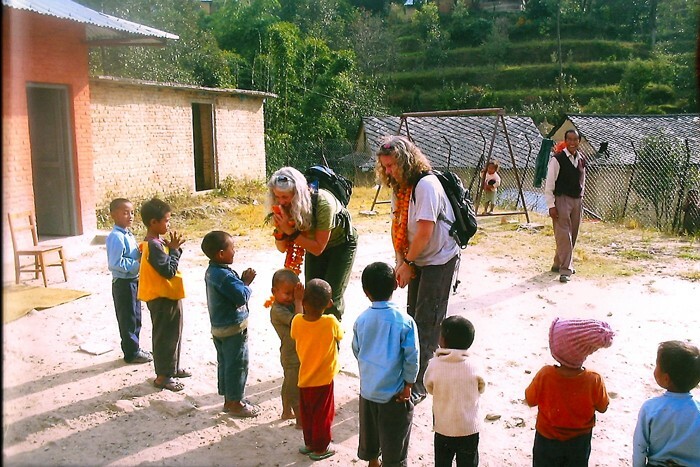 Kids Love School in Nepal! 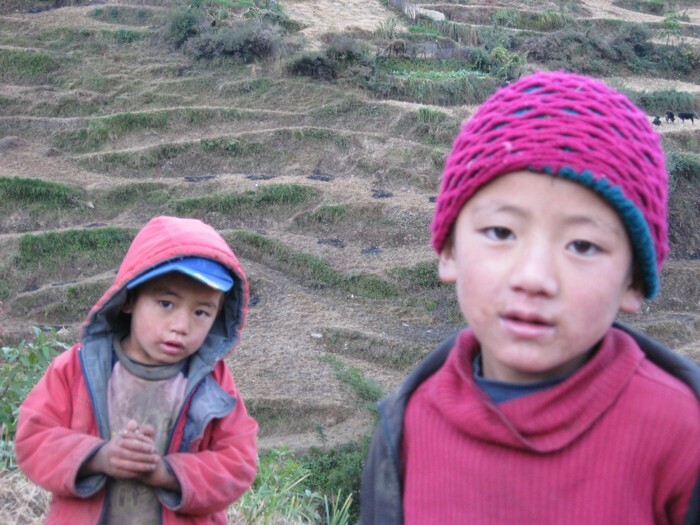 Nepal, like many other third world countries, lacks diverse educational opportunities for children. Nevertheless, the children love and respect the limited education they do receive and consider it a privilege to attend school. 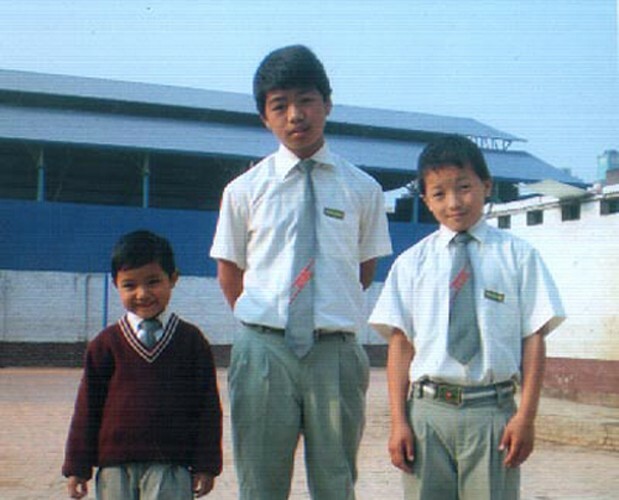 In Nepal, children are offered government sponsored education through grade eight. This government supported education is available to children and families at no cost. 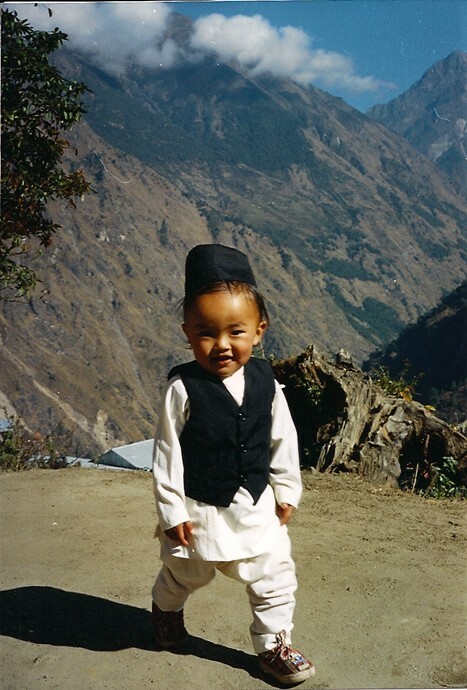 To be able to continue the education of their children, the parents must arrange for a private school in Kathmandu. Private schools provide a grade nine and ten education. Institutions called Higher Secondary Schools provide education for grades eleven and twelve as well as some beginning college experiences. 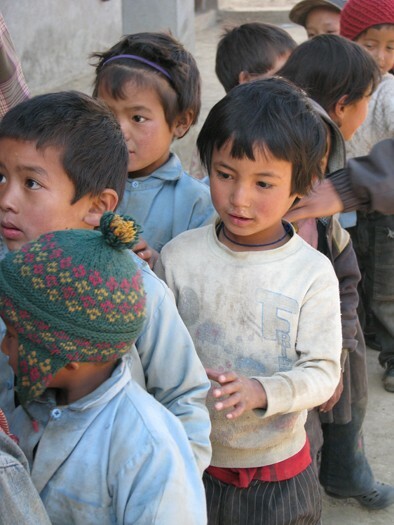 There are many reasons why children in Nepal have limited or no education. Even for free education grades one through eight, children from small rural villages must walk to the nearest school which could be up to eight miles from their home. Of the children who complete primary school, more than half do not enter middle school due to additional expenses involved with travel and availability of schools. 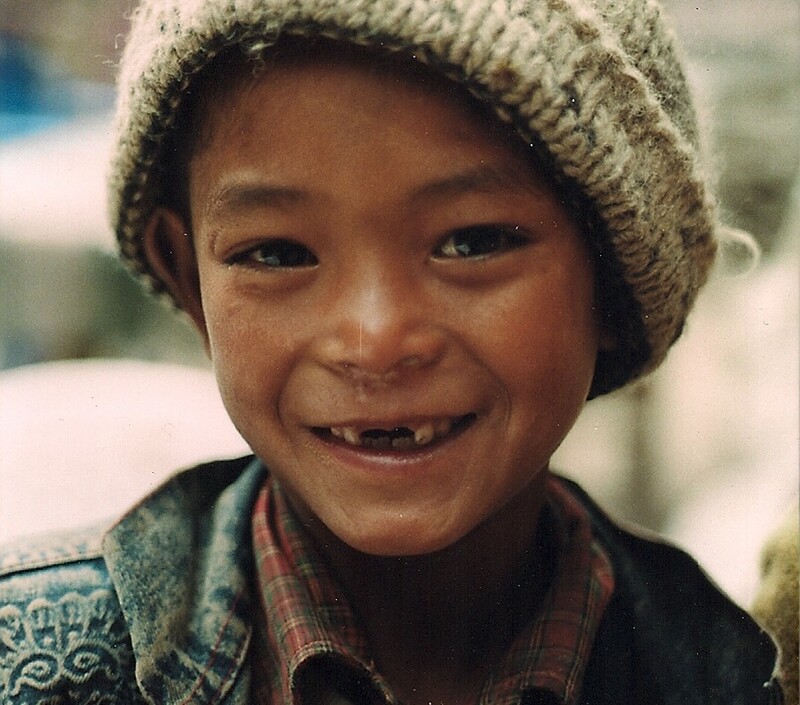 From the children who do enter the next educational level, only one-half complete the secondary schooling. Culturally, historic social exclusion of women, lower caste and indigenous people create additional barriers to higher levels of education. 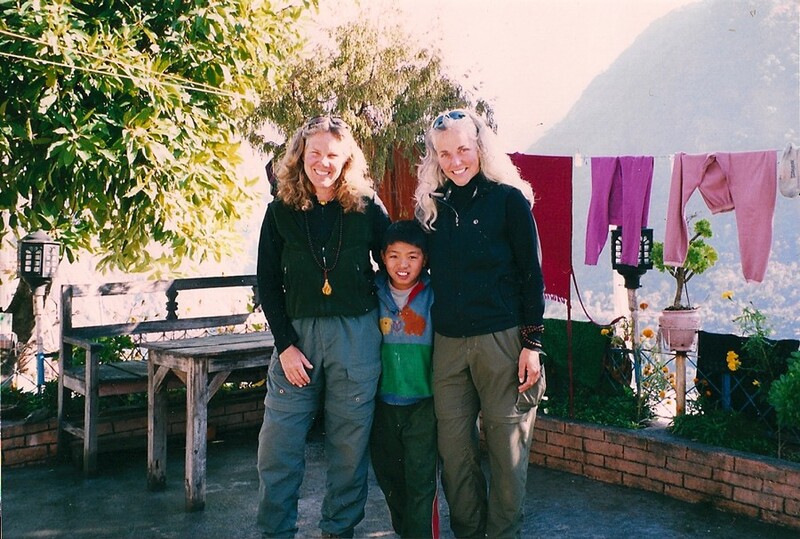 As of 2014, Nepal has six colleges that offer undergraduate and graduate degree programs. This level of education and the basic schooling after grade 8 are limited to the few students who come from wealthy families or families who are able to obtain sponsors from western countries. This is where our Foundation and you enter the equation and can change the educational outcomes for the children and their families. Our Foundation is committed to working with all stakeholders to provide better educational opportunities for all children in remote, rural villages. 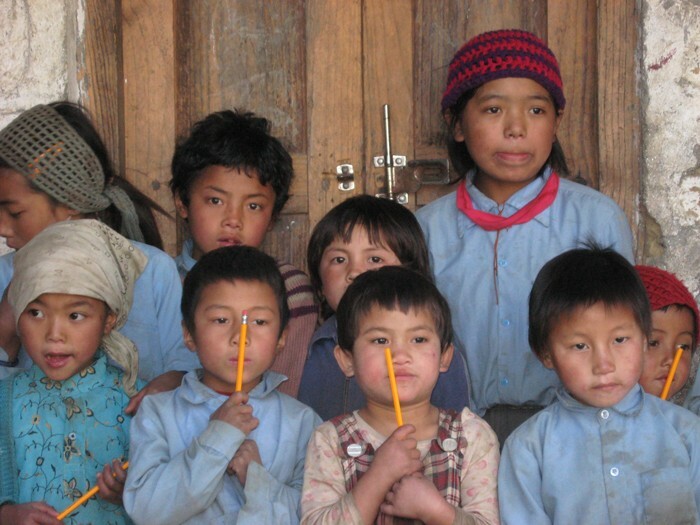 Provide funds for constructing new schools in remote areas. 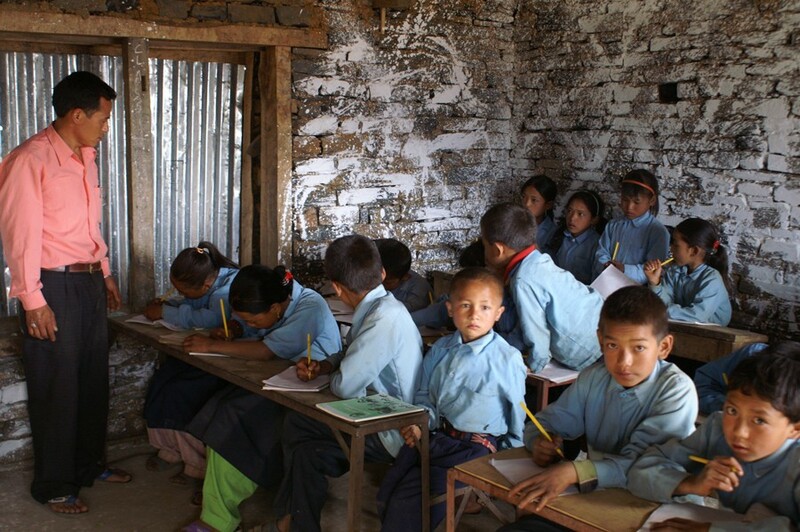 It costs approximately $15,000.00 US dollars to build each new school in a remote village. 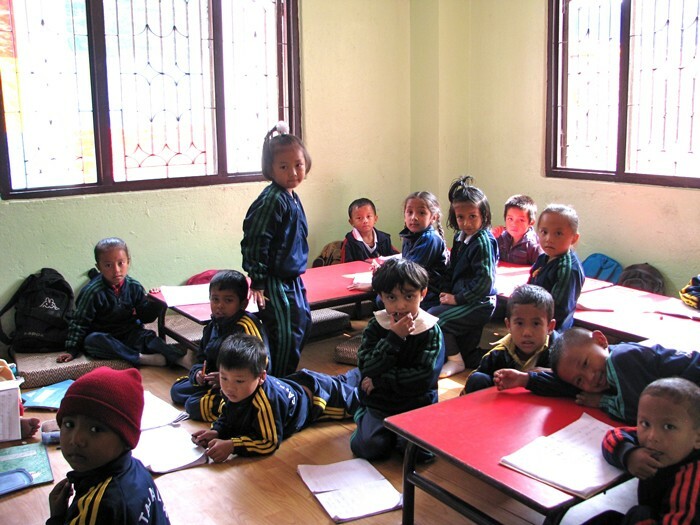 Once the school is constructed, the Nepalese government supplies the funding to maintain each school. Provide guidance for the restoration of existing schools that are currently in disrepair in remote villages. 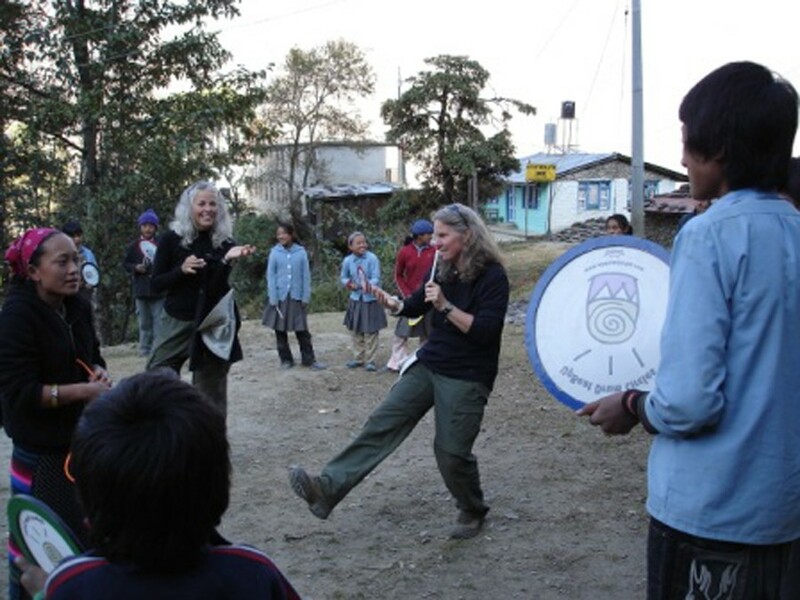 Sponsor individuals to teach in remote villages. Provide supplies such as pencils, books, clothing, musical instruments and computers in villages with electricity. Provide salaries for teachers in remote villages and institute learning programs to supplement those supplied by the government. The average monthly teacher’s salary is $80.00 US dollars. 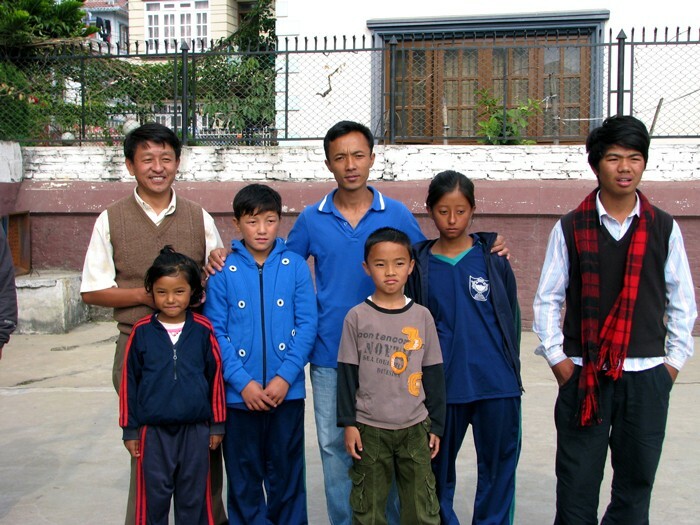 Sponsor children to attend boarding schools, providing them with a higher level of education for grades 1-10. 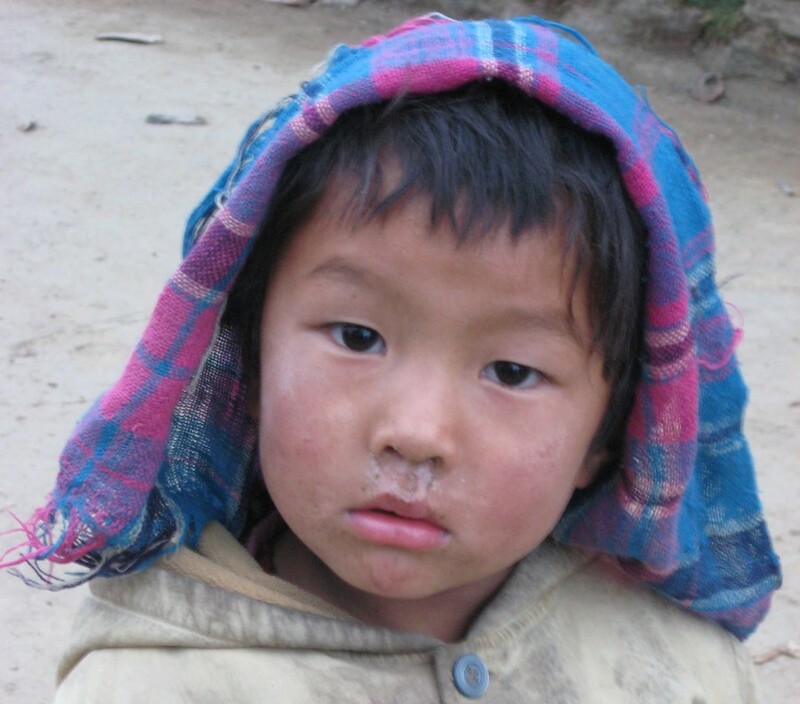 The annual cost to sponsor a child is $1,650 US dollars per year. This includes: education, boarding, meals, clothing allowance, supplies, sports activity fees, social activity and transportation. Pay a teacher’s salary- approximately $80.00 per month. Be Creative, Every Dollar Helps! Give the gift that keeps on giving. Join us in “People Helping People” by clicking the button below and making a donation to One World – One Heart.